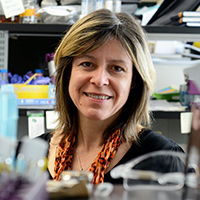 We are pleased to announce the results of the recent Collaborative Research Seed Grants (CRSG) competition. Congratulations to Dr. Sung Kim, Marlys Koschinsky, PhD, Dr. Sarah Morrow, Sunil Parapuram, PhD, Dr. Stephen Pasternak and Caroline Schild Poulter, PhD. 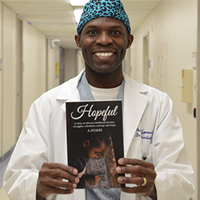 Dr. Asa Ahimbisibwe, second-year resident in the Department of Obstetrics and Gynaecology, recently published Hopeful, a book about the challenges of the many children growing up in developing countries who yearn to have an education. 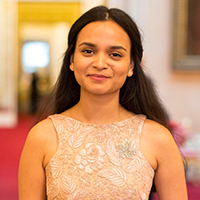 Gunjan Mhapankar, Medicine Class of 2020 and recipient of the Queen’s Young Leader award, will present this week at the One Young World summit in Ottawa which brings together the brightest young leaders from around the world. 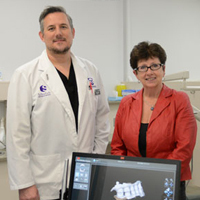 A new scanner, donated by 3M Oral Care, will benefit the School’s Dental Outreach Community Service (DOCS) program and improve community care. 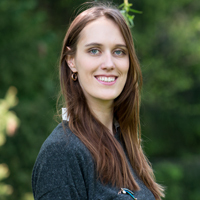 BMSc Student Katherina Baranova has always loved learning. As she crossed the stage at convocation with 350 of her peers in the Bachelor of Medical Sciences Program, she did so with that same unwavering thirst for knowledge. 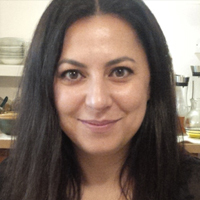 Alumnus and family physician, Dr. Helena Hamdan is using the lessons she learned from some of Schulich Medicine’s outstanding faculty as she recruits, teaches and mentors learners.